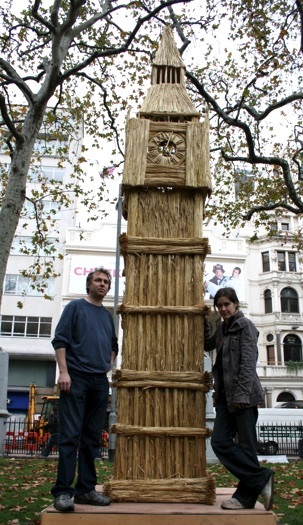 Michelle was commissioned to create this 5 metre tall sculpture of the Houses of Parliament’s famous clocktower by Shredded Wheat. It is made from British-grown wheat. 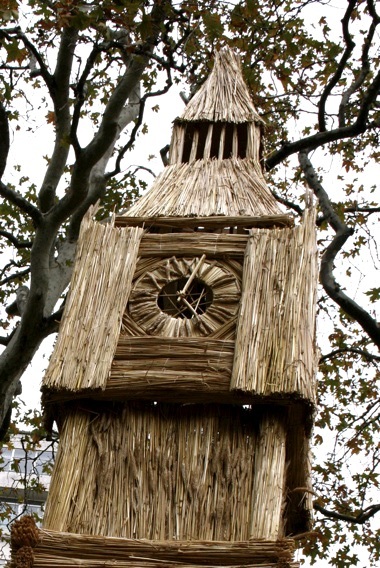 It was exhibited in Leicester Square alongside other British landmarks made of wheat, and was later situated in Bexhill-on-Sea. Dimensions approximately 500 x 70 x 70cm.